Thank you. But, of course, I can't ask you to click on the Google ads because that would be a violation of my Google Adsense account TOS. I hope you enjoy reading some of that baloney I write. So, has everyone been reading? Everyone who reads my blog in the next two days will receive an all-expense-paid trip to Cozumel, Mexico. PARTY! They're not my Google ads, really. Someone else puts them on my blog. Nah... if I'm depressed in any way, it ain't because of playing games. It's more likely due to the fact that I've been squeaking by on $800/month unemployment compensation and making up the deficit with credit card advances for the past year because I CAN'T FIND A F*CKING JOB! Let's see... I'm nearly 48. I'm fat. I'm bummed. Yeah... there might be something to this. addonsfan wrote: Years going by faster or is it just me? It's called "getting older", kiddo. Get used to it. It goes even faster the older you get. DrDrrae wrote: Once they get big enough, they'll probably try to over throw the forum. I'm on to your little plan and I won't let it happen. I would like to take a moment here to thank Sara for her years of service to Avant Browser and the Avant Support Forums. Sara is now a welcomed and esteemed member of the AvantGuards. Humor here, folks... just humor. Just being humorous here, folks. No need to get nasty now. It's actually an alpha. 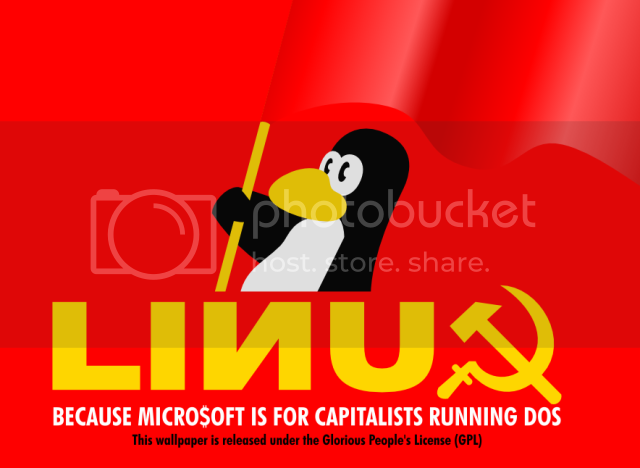 Microsoft products are betas when they're released to the guinea pigs... er, I mean the public.